I hope you enjoy these Valentine’s Day Mocktails! Valentine’s Day will be here before you know it. Marty and I are hoping to have an evening alone with no kids to celebrate Valentine’s Day. I have a nice meal planned and we’ll watch a movie and just enjoy a little together time. 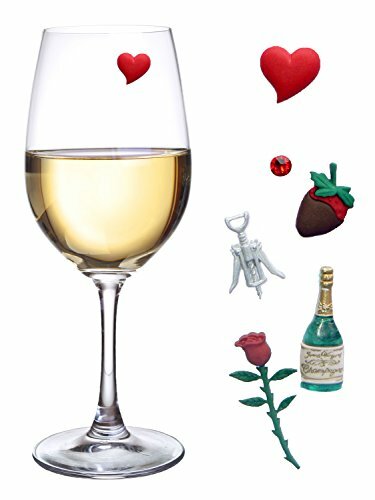 I have been searching for Valentine’s Day Mocktails to create and have found a few that I think will work wonderfully. Marty and I don’t drink but we do enjoy special drinks occasionally. 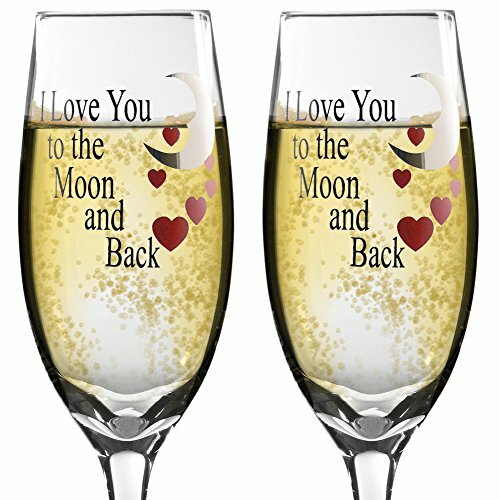 I put together a list of Valentine’s Day mocktails for those that are having a special evening alone or having a party. There are a variety of different flavors and styles of mocktails that should appeal to everyone. My personal favorites are the Raspberry Limeade Mocktail and the Cinderella Mocktail. But, I encourage you to try them all! This delicious Applewood Julep from Stockpiling Moms is a combination of apple, pineapple, and citrus juices. Best of all, it has loads of Vitamin C! A Red Apple Delight Mocktail would definitely hit the spot on Valentine’s Day or any day! Frugal Foodie Mama has a festive Spiced Cosmockpolitan mocktail that is truly tempting me. Love the added cranberries! Sober Julie has an Apple Pomegranate Soda that is a gorgeous shade of red for Valentine’s Day. This Cinderella Mocktail will definitely make you feel like a princess on Valentine’s Day. I’ll be trying it soon! Looking for something different? Try this DragonFruit Smoothie! I don’t think I’ve ever tried a dragon fruit! Simply Southern Mom has a Mango Pineapple Mocktail recipe that has me dreaming of lying on a tropical island somewhere in the sun. Maybe soon! I think this Banana Pina Colada is calling my name today! Definitely a drink that would appeal to my husband and me. This Raspberry Limeade Mocktail recipe is one of my favorites. I enjoy it each summer but may have to make it on Valentine’s Day too! Love Mojitos? Try this Pomegranate Mojito for a delicious Valentine’s Day Mocktail. No matter what you’re doing on Valentine’s Day, one of these delicious Valentine’s Day mocktails will definitely make the occasion a little bit more special. Do you have a mocktail recipe you enjoy for Valentine’s Day? Thank you so much for including my recipes, this is a GREAT list. Glad to! I love your site! The great thing about mocktails is that you can enjoy them any time of day and you can even share them with your kids. When we have an event or party where we’ll be serving wine, we also serve “kids’ wine” for the younger guests. 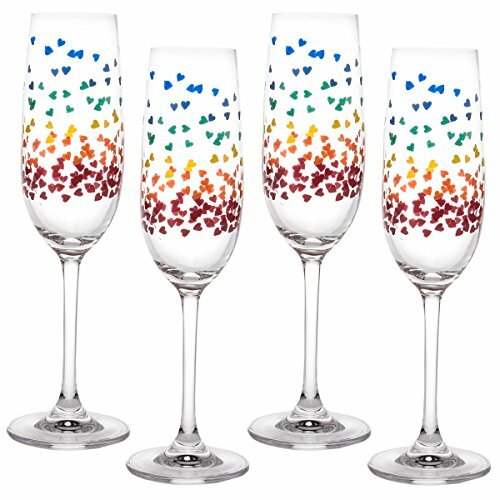 It’s just some variety of sparkling juice but when you serve it in a pretty wine glass, they feel extra special. Guess you could do the same with mocktails. That is so true, Nicole! I bet the kids would love these too. Very true, Tara! They’d be great for summer time too! Oh these sound tasty! Great for a girls night out, too! Banana Pina Colada! Yummy! Thanks for sharing such fun Mocktails! I agree! It does sound amazing, Rose! What a great round up, Ellen! There are quite a few on that list I want to try! This is a great list! As a nursing mom, I’ll definitely be indulging in Valentines Mocktails this year. Thanks! Thanks, Crissy! Hope you give them a try! I agree! sounds amazing to me! I like a lot of these awesome drinks, especially the Applewood Julep! I like that is is full of vitamin C. I will have to try this drink for sure. That does sound good to me too! All of these mocktails sound delicious, my faves are the Applewood Julep and the Mango Pineapple Mocktail from Simply Southern Mom. Thank you for sharing this great list. Glad to! They do sound good! You’re very welcome! Me too! Oh, those all look so fantastic!! We don’t drink either, but I love a special drink once in awhile.